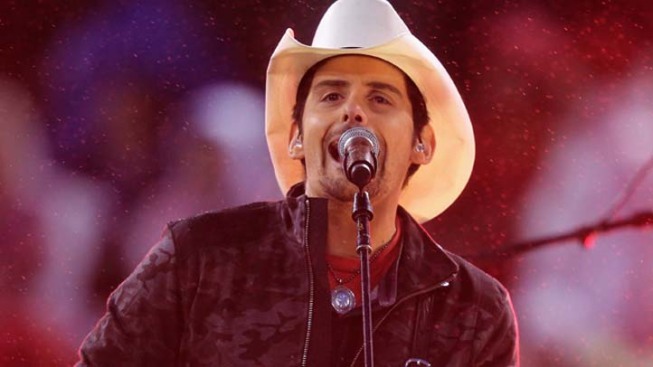 In case you hadn't heard, country crooner Brad Paisley and rapper LL Cool J collaborated on a song called "Accidental Racist"--yes, this is a real thing--and the lyrics are exactly what you would imagine. "If you don't judge my do-rag," LL says, "I won't judge your red flag." And although some lines make you raise an eyebrow and question whether or not this is a practical joke (and to clarify once again--it's not), the track's overall message, as controversial as it may seem, is a good one, which Paisley explained to Entertainment Weekly. "At this point, after all these albums and all these hits, I have no interest in phoning it in, and I think that [the song] comes from an honest place in both cases, and that's why it's on [his album Wheelhouse] and why I'm so proud of it," Paisley said. Meet the matchmakers of NBC's new reality dating show, "Ready for Love." The show will pair three bachelors chosen by actress Eva Longoria. Watch as the professional love coaches reveal their best tips for finding love. The show airs April 9th at 9/8p.m. on NBC. "This isn't a stunt. This isn't something that I just came up with just to be sort of shocking or anything like that. I knew it would be, but I'm sort of doing it in spite of that, really. "I'm doing it because it just feels more relevant than it even did a few years ago. I think that we're going through an adolescence in America when it comes to race. You know, it's like we're almost grown up. You have these little moments as a country where it's like, 'Wow things are getting better.' And then you have one where it's like, 'Wow, no they're not.'" The country star pin-pointed feature films "Lincoln" and "Django Unchained" as two primary examples that show racism is still a prominent issue in our nation today, and says that art "has a responsibility to lead the way" to finding some answers by asking the right questions. Syfy has created the holy grail of entertainment, a science fiction TV show and interactive game. 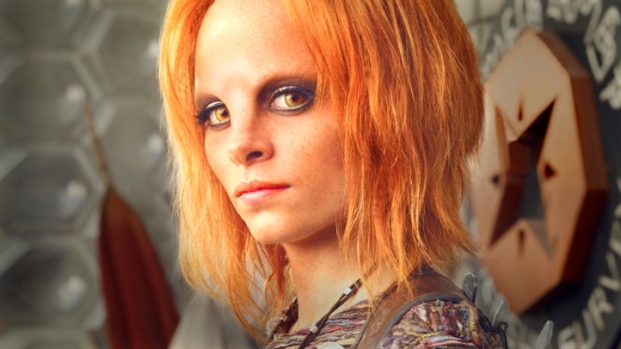 "Defiance" is set to premiere on April 15 on the Syfy channel at 9/8 p.m. Take a look at how the game and show intersect. "How do I show my Southern pride? What is offensive to you? And [LL Cool J] kind of replies, and his summation is really that whole let bygones be bygones and 'If you don't judge my do rag, I won't judge your red flag.' We don't solve anything, but it's two guys that believe in who they are and where they're from very honestly having a conversation and trying to reconcile," Paisley explains. And to think, this all started because of "the man that waited on me at the Starbucks down on Main," who seemingly got offended by a Lynyrd Skynyrd T-shirt. The duet, which appears on Paisley's ninth studio album Wheelhouse, will be available for purchase Tuesday.